"Coming together is a beginning, keeping together is a progress, working together is a success." A School Improvement Council is a broad-based, advisory group that focuses on school improvement. School Improvement Councils are required at every K-12 public schools by law. The SIC is made up of parents, teachers, community members, students, administrators and school leaders. 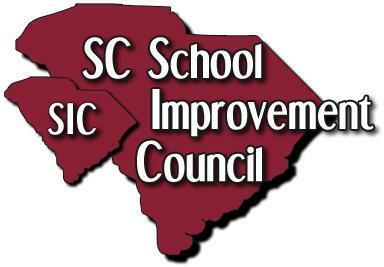 The SIC actively participates in the development of each school’s five-year improvement plan and annual updates. They also assist in implementing school improvement activities and monitor and report on school’s progress toward improvement goals. State statute sets a minimum for members, which includes: two parents, two teachers, two students (grades 9-12) and half as many appointed community members. Parents, teachers and students (grades 9-12) are elected; community members are appointed; and the school’s principal serves as an Ex-Officio member.